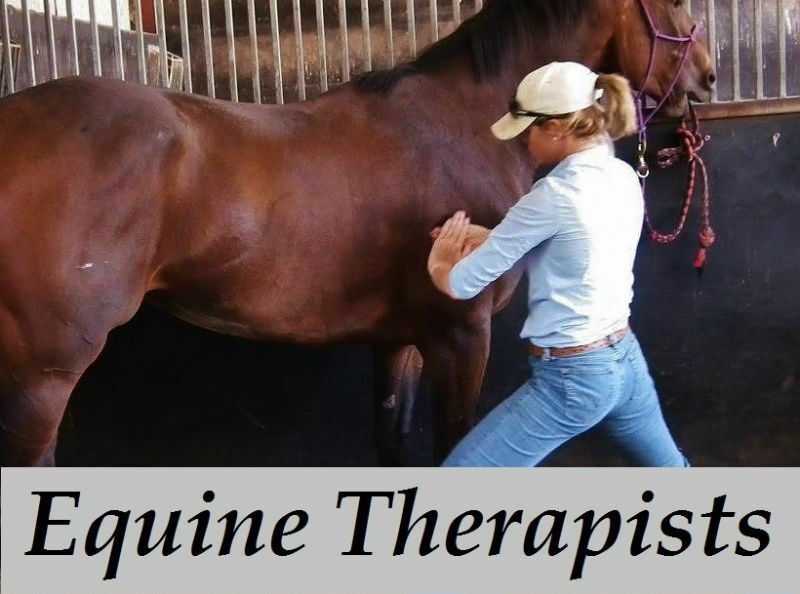 Online Horse Massage Courses, Equine Sports Therapy Certificate and Diploma courses, Equine Therapy Training, Equine Careers. 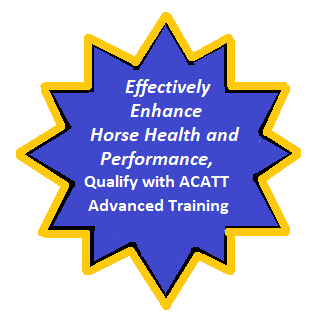 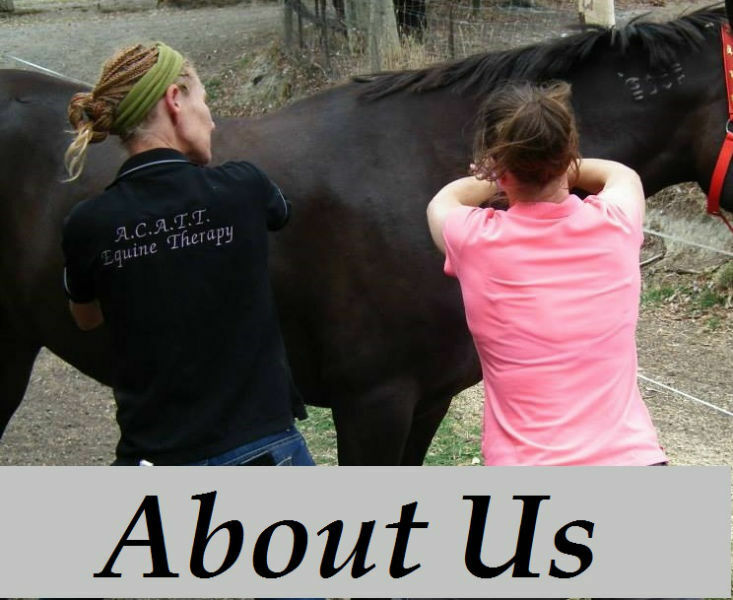 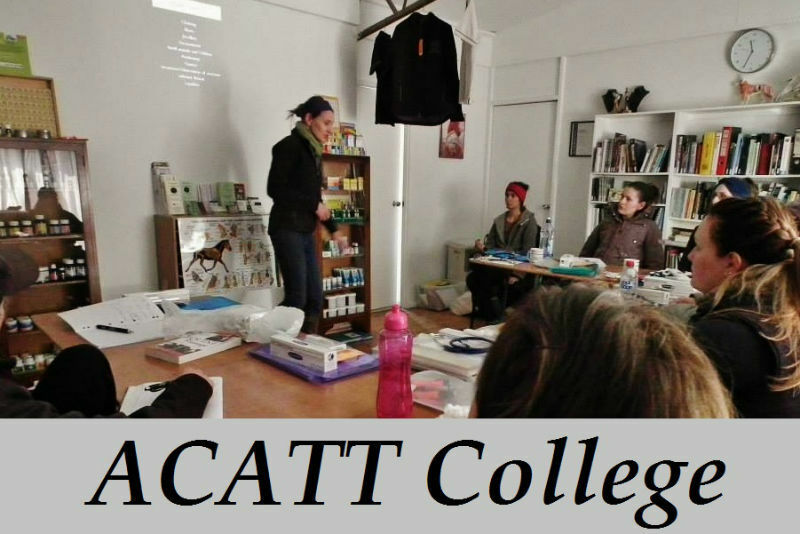 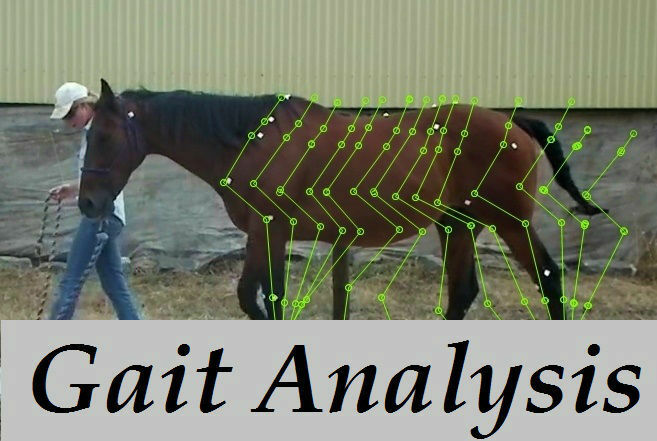 ACATT Horse Massage College, ACATT Equine Massage and Manipulation therapist, Certificates in Equine Sports Performance, horse conformation, Chiropractics, Physiotherapy, Myofascial Release, slow motion video, equine biomechanics at Equine Therapy School, Australia Horse Massage Therapy. 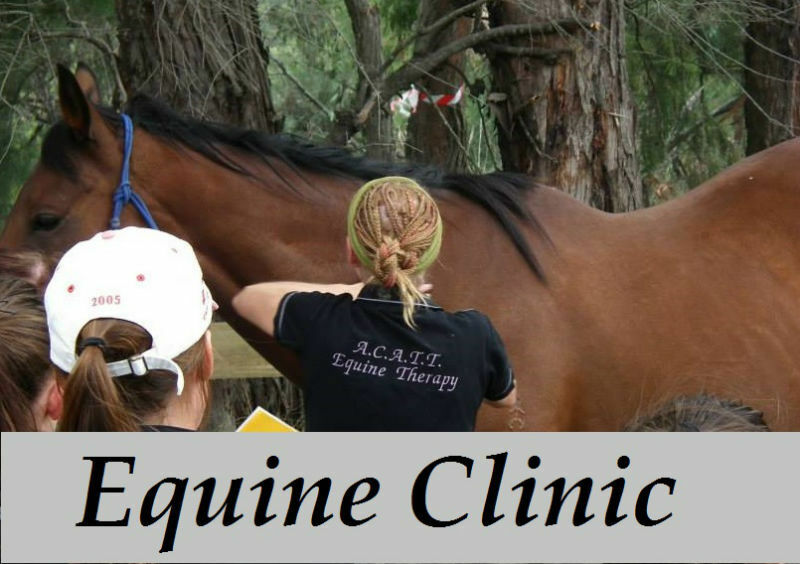 Click the button above and email us today, to take advantage of the 10% early bird special on offer until the 10th May 2019. 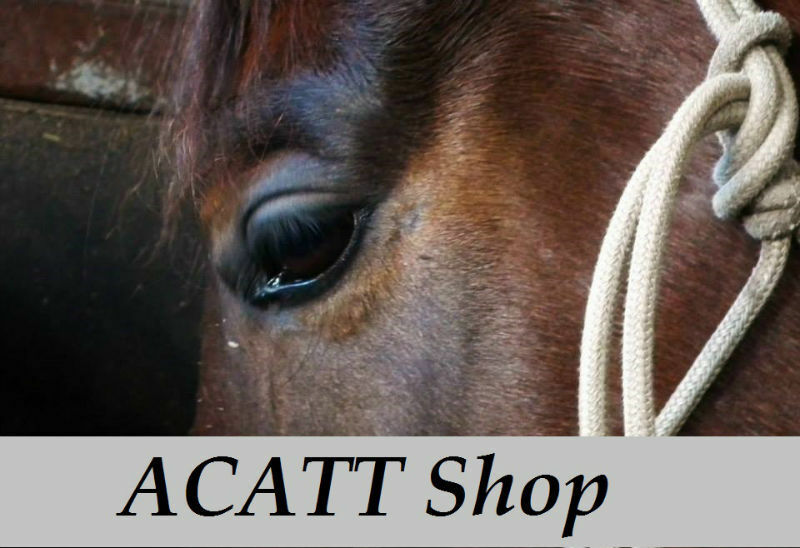 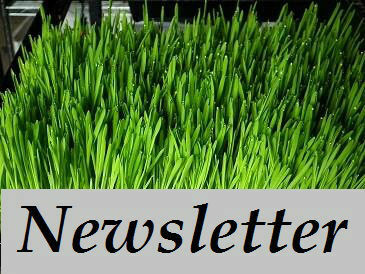 Dried Herbs, Horse Supplements, Equine Minerals, Magic Goop and Flex Freedom.